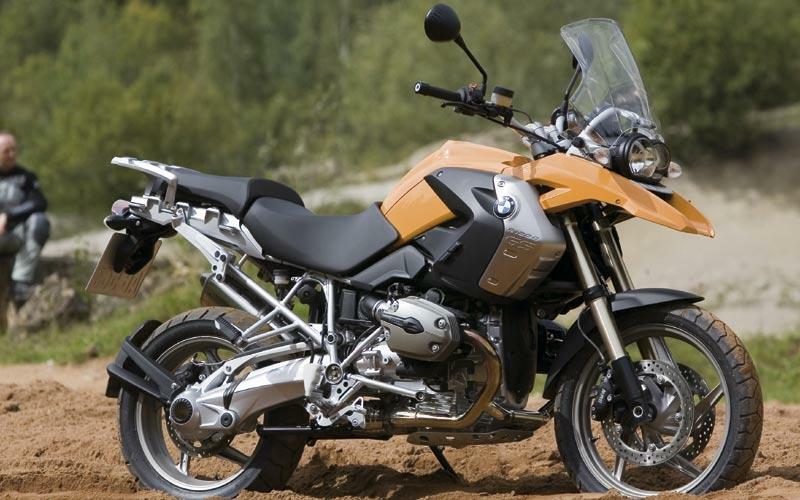 The BMW R1200GS is getting the first major update to make sure it stays ahead of new rival machines. The 1170cc air-cooled flat-twin’s architecture is largely the same, with more subtle changes rather than massive leaps forward. Power is up by five percent, with most of the gains to be found in the top of the rev range. The red line is now set at 8000rpm, and new gearbox and secondary transmission ratios make best use of the newfound power, and larger bearings are claimed to make the gearshifts slicker. 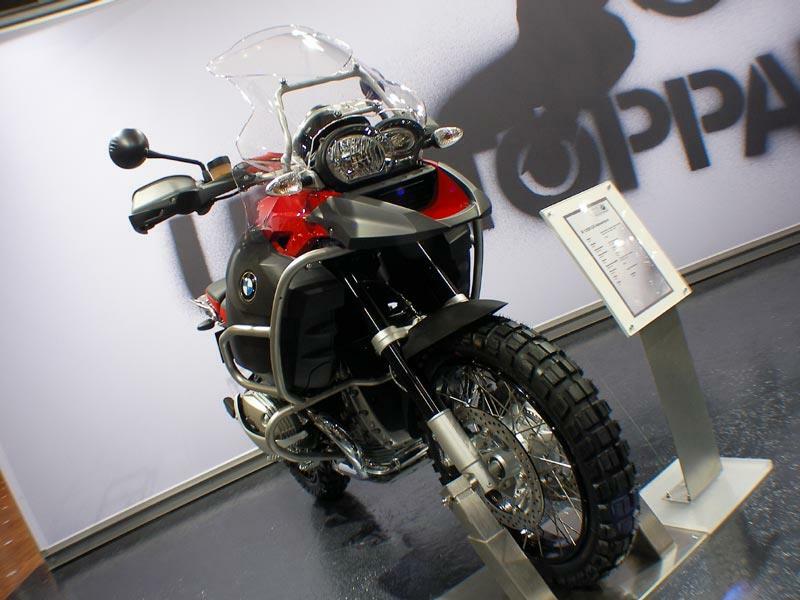 The Telelever front suspension and Paralever rear suspension has BMWs Electronic Suspension Adjustment (ESA), which has a selection of pre-determined set-ups, including one for off-road riding, one for touring and one for ‘increased agility’. The system adjusts damping on the front and rear shock absorbers, and in enduro mode the spring preload is also adjusted with hydraulic adjusters. The bodywork has only received minor changes – the front mudguard is reshaped, the hand protectors have a two-tone finish and the rear light is LED with matching clear indicators. The metal panels on the tank are now stainless steel instead of aluminium. Read all the details in MCN, on sale on November 7, where we have pictures and details on all the new bikes revealed at the Milan show.